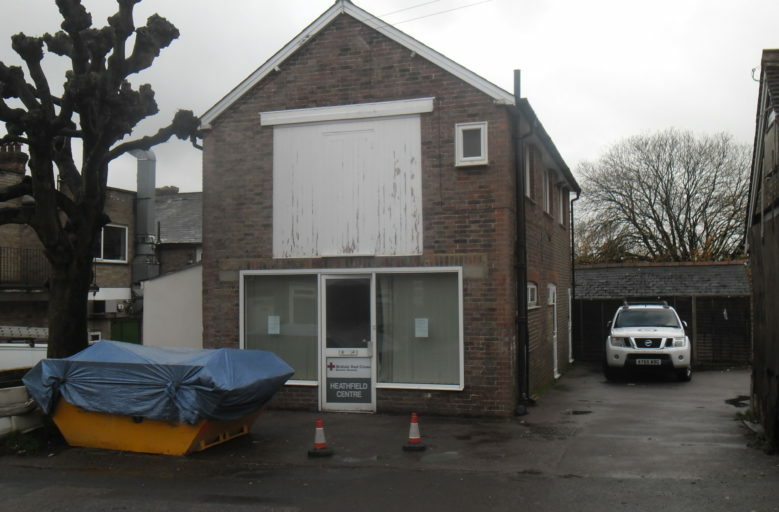 Former British Red Cross premises located in Heathfield town centre, just off the High Street to let. 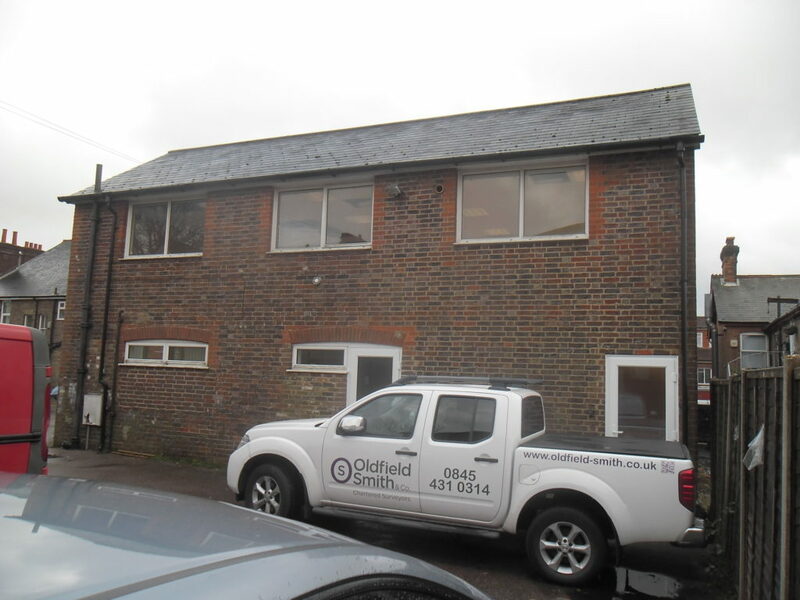 The premises are located along Streatfield Road, close to the junction of the High Street and comprise a detached 2 storey building with car parking. 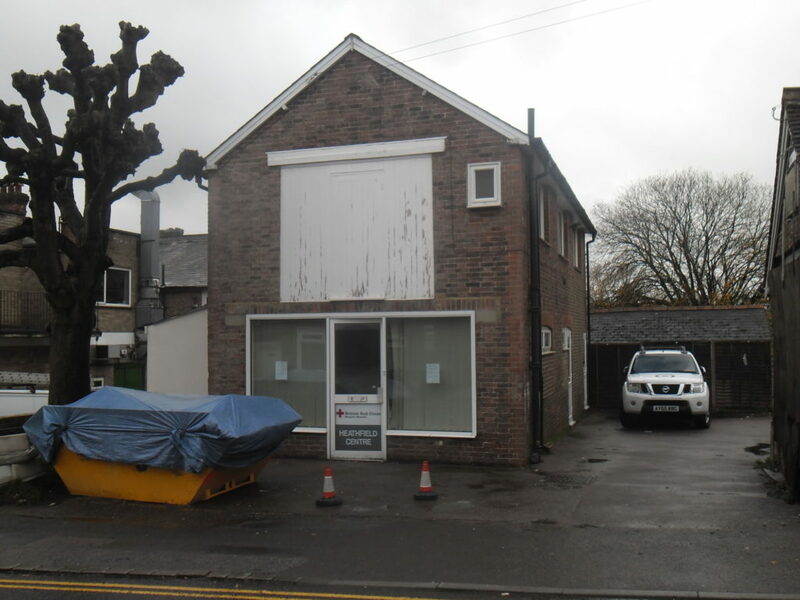 Ground floor overall 53.8 sq m (581 sq ft) arranged as open plan room with kitchen, lobby and 2 separate cloakrooms each with low level wc and hand basin, one configured for disabled persons. First floor overall 46.4 sq m (500 sq ft) arranged as open plan office with windows on all 4 sides, suspended ceiling with panel lighting, carpet. 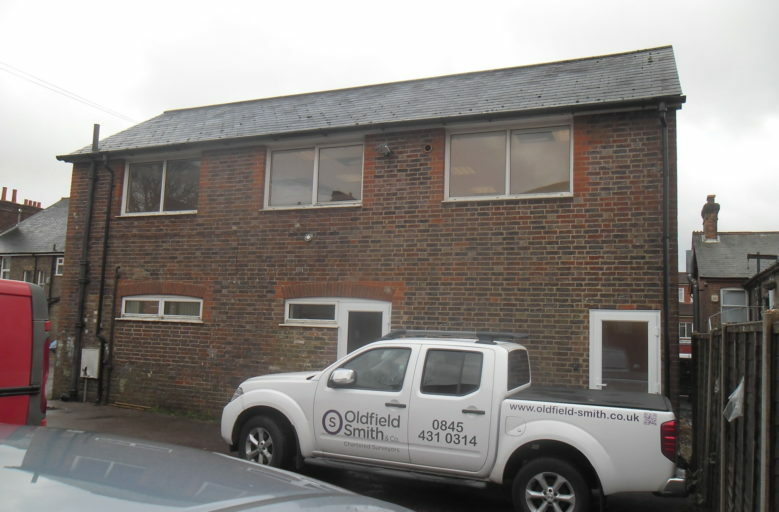 Parking is provided to the front of the building with space for approx 2 vehicles plus further space to the side with space for approximately 4 vehicles. New lease available, length to be agreed. N.B. The premises have been occupied by the Red Cross and have an appropriate consent for that use. It may be necessary for a new tenant to apply for a change of use depending on requirements.